Landscapes, Fortresses, Rural Villages and one beautiful Festival! Next expedition: Summer Autumn 2014, please stay tuned, details to be published by end of April. Breathtaking landscapes of the Himalaya, imposing fortresses (Dzongs), a friendly nation that embraces progress yet has a deep commitment and respect to it's heritage and traditions make The Land of Peaceful Dragon, The Kingdom of Bhutan a photographers' paradise, no less. Hidden deep in the folds of the great Himalayan Mountains for years, Bhutan developed its own civilization. The population of about 752,700 people, living in close harmony with nature, evolved a unique identity, derived largely from the rich religious and cultural heritage. Environment preservation and conservation has always been a priority for Bhutan. Nature and Bhutan are synonyms at a global context. 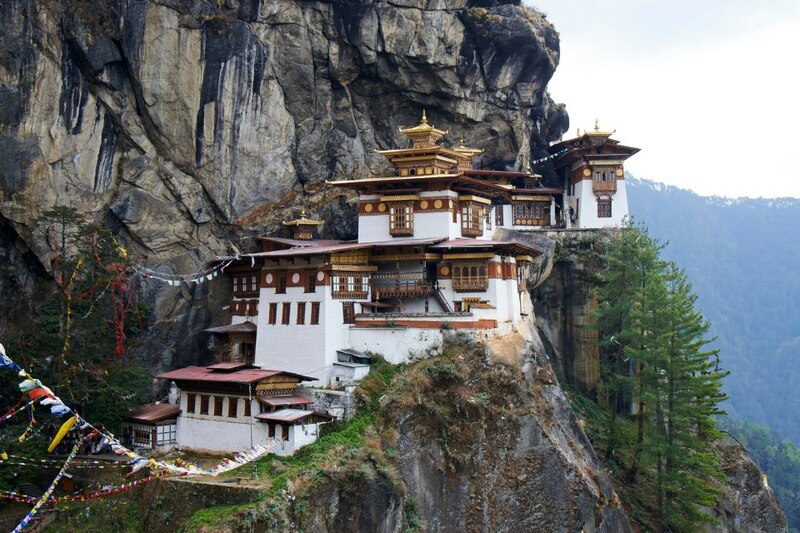 Bhutan pristine environment boasts of an ecosystem that is both rich and diverse. A royal decree summons that at least 60% of forest cover must be maintained at all times. Bhutan’s rich ecosystem is considered to be one of the top ten ecological hot spots of the world. Nature is regarded as a giver and mother of life in Bhutan. During this 9 days experience, Photographers will be exposed to the splendor of the vast valleys, the landscapes of the Himalaya, rural villages, thriving at altitudes of up to 3,600m, imposing fortresses and monasteries. During this expedition, being a small group, we will have close encounters with the local people - in monasteries and in villages up in the mountains, including overnight in a farm house. This is by any standard a once in a life time inspiring experience and a Photographer's must.